Schedule a plumbing service in Columbus today! Whether you need a new installation, a renovation, a small repair, or a major overhaul, the Columbus plumbing service at 614-Plumber can make sure you receive high-quality services. Our team of plumbing technicians have more than 100 years of combined experienced and have the knowledge to handle nearly any job. Every one of our technicians is certified, uniformed, have been background checked, and passed drug tests. All of the plumbing technicians continue their education in order to maintain their certifications so you can be sure that you receive reliable help. We can even provide 24-hour services so you get the help you need when you need it. Call our team to schedule your plumbing service. 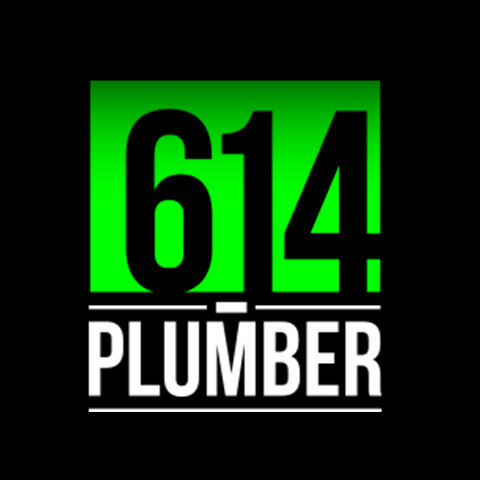 If you are the owner of 614-Plumber and would like to make changes to your business listing information, click here.